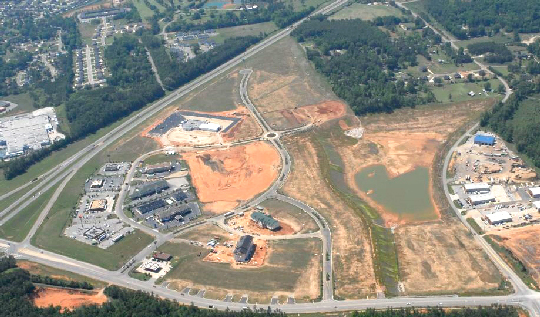 We served as construction manager for the development of the Academy Business Park located off of I-59/20 in Bessemer, Alabama. 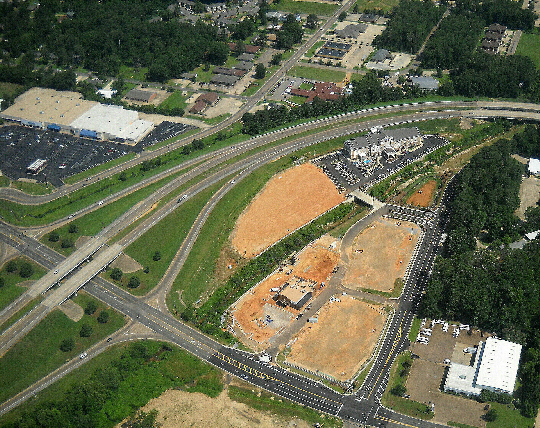 This 140-acre mixed-use commercial development is now home to a number of retail facilities, hotels, restaurants, and car dealerships, including the Social Security Administration Building, Dixie Nissan, and Academy Chrysler Dodge Jeep RAM, all of which were constructed by Amason. 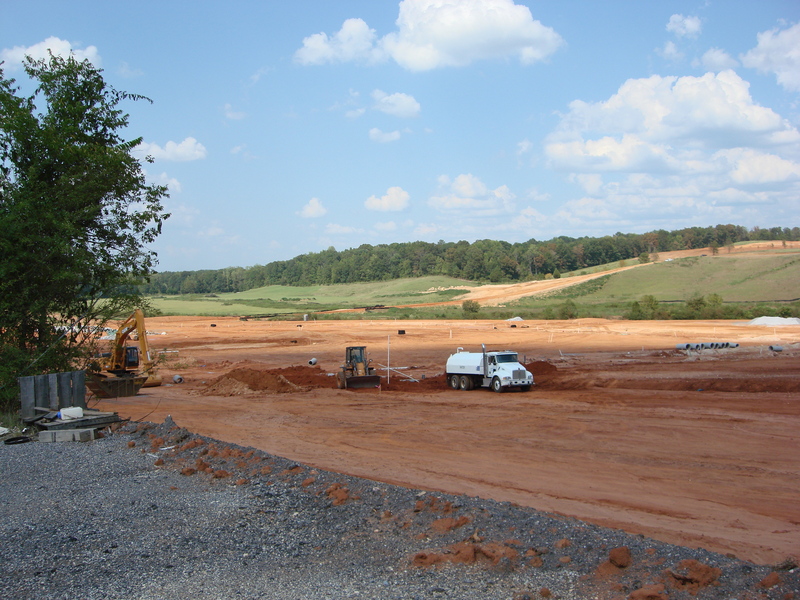 The project required the excavation of more than 1.8 million cubic yards of rock and unclassified soils. 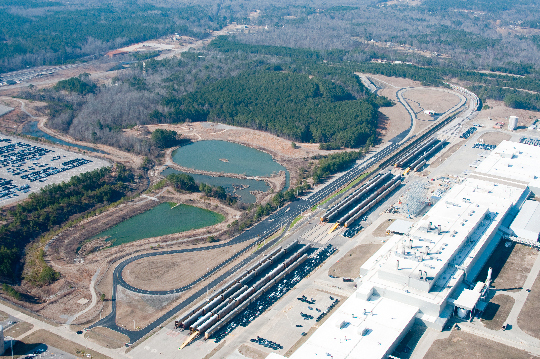 Our responsibilities also included constructing roadways and installing the complete infrastructure for the business park.